I had the great pleasure of being a part of an excellent event run by the City of Sydney at Customs House last week. 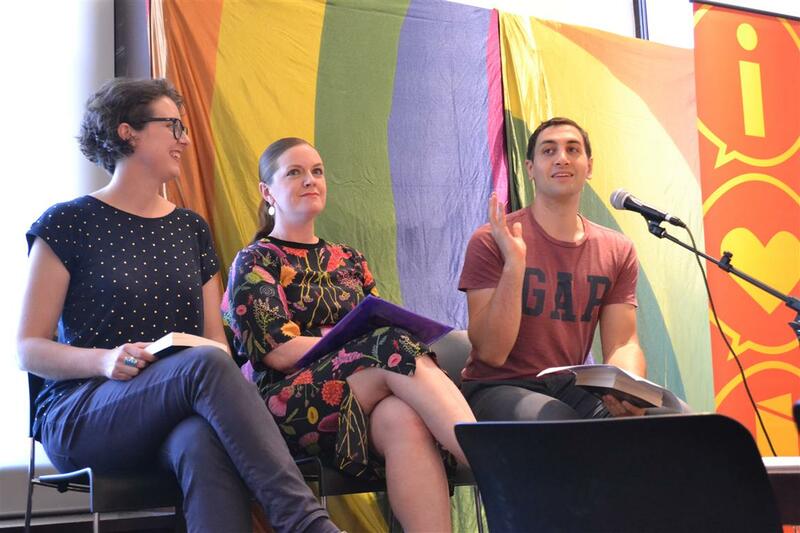 Dr Victoria Flanagan, a leading researcher and lecturer in gender representations in literature and film for young people, author Will Kostakis and I talked about books and queer identity. 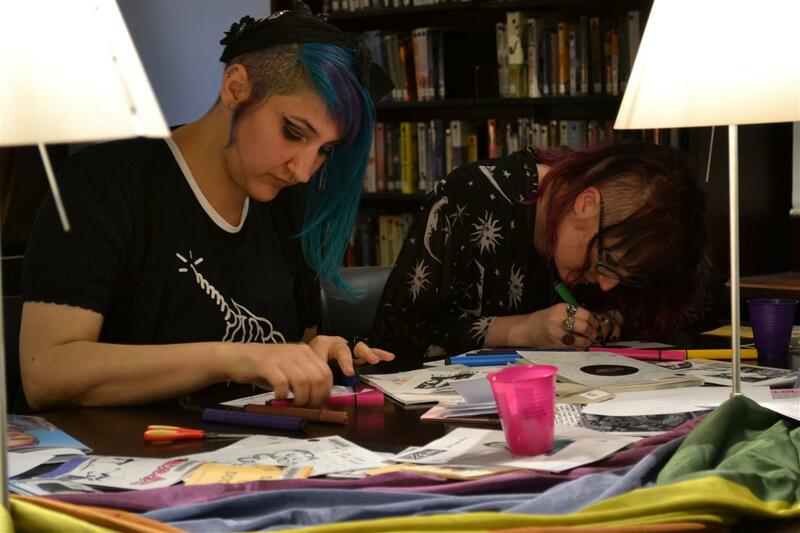 And then we all got to make zines! I loved that part the most. It included the chance to use an old typewriter for the first time since I was a kid. Naturally I had no idea where to even put the paper, but once I got the hang of it it was very satisfying. Especially the part where it makes a dinging noise once you get to the end of a line. Microsoft should really consider incorporating that feature into their next Word version.